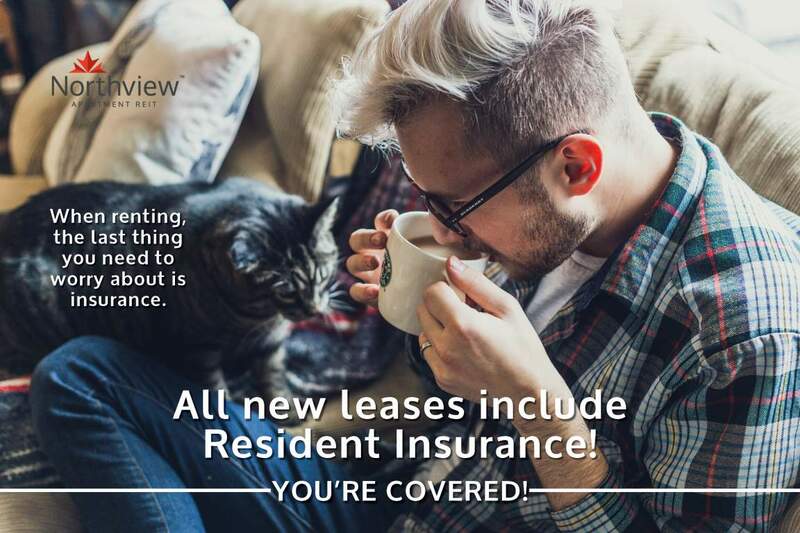 For a limited time our security deposit is only $500! 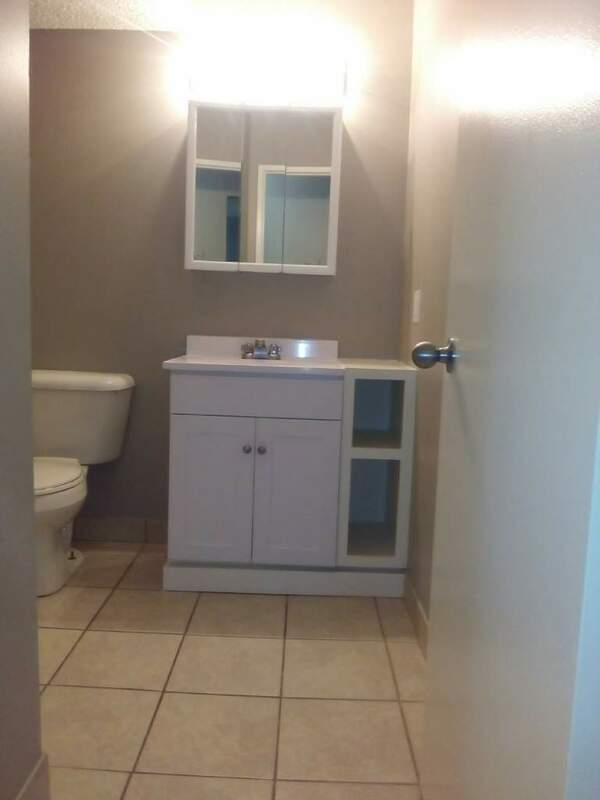 Call our local leasing team for completed details. 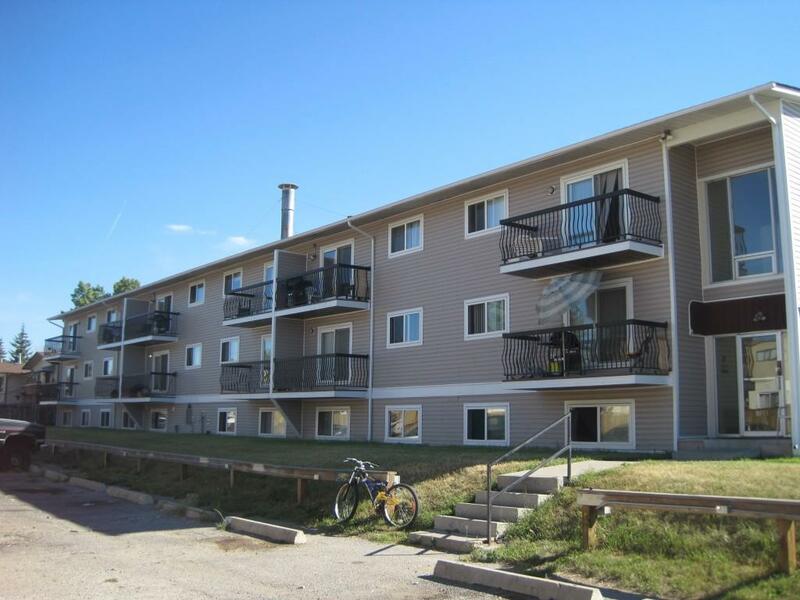 Forest Lawn Apartments are located minutes away from Marlborough Mall, Ernest Morrow Jr. High School, and Forest Lawn High School. 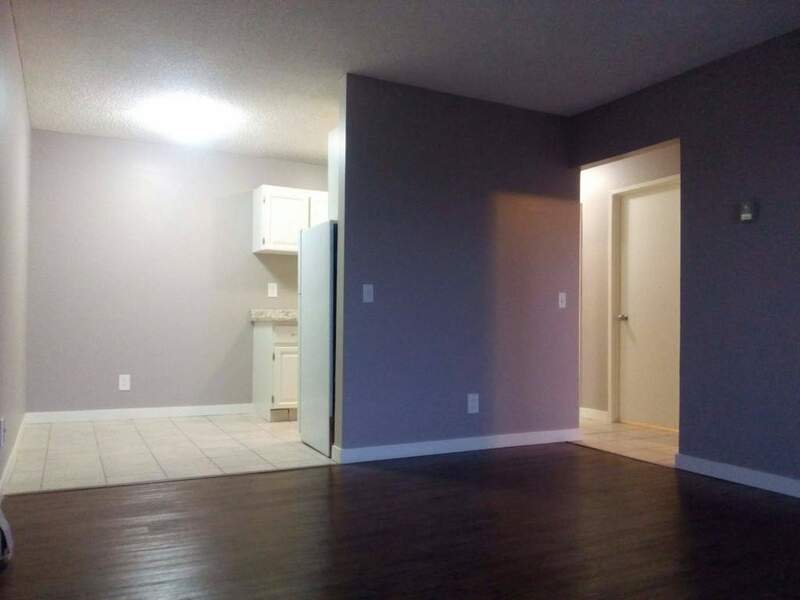 The apartment building is just 4 blocks away from 17th Avenue SE which has dozens of stores, restaurants, and conveniences including: Sobey's, Co-op, Taco Bell, Dollar Stores, A&W, Popeye's Chicken, Pizza Hut, Dairy Queen, McDonalds, and CIBC. The building is recently renovated with new siding, windows and doors and the suites have upgraded kitchens and bathrooms. 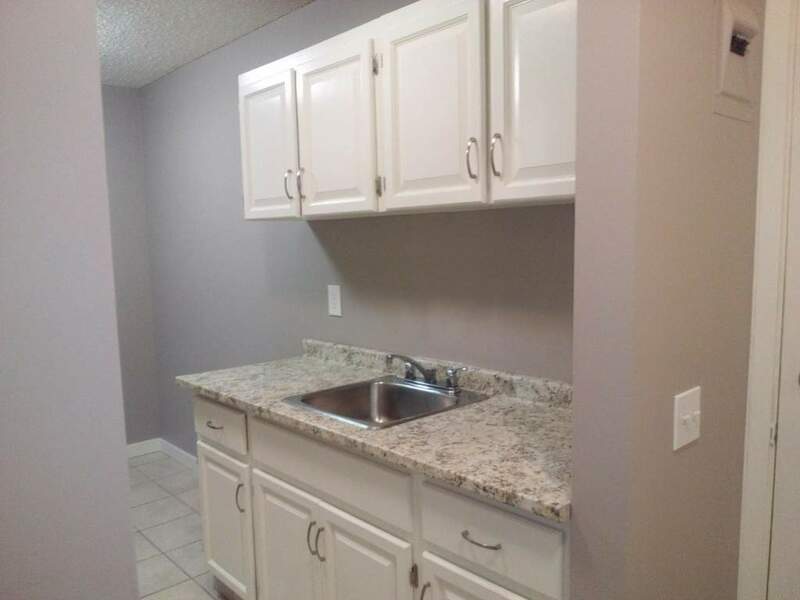 Each suite includes an assigned parking stall and all utilities are included. For a limited time, security deposits are only $500.00. Call (587) 437-1511 to schedule a viewing!